Being a talented actor doesn’t automatically equal an Oscar win. The narrative surrounding Leonardo DiCaprio this year, as an example, is that he’s a frequently overlooked performer who deserved an Oscar win years ago, but likely will collect one on Sunday both for The Revenant, and for the movies for which he might have been snubbed. With this in mind, Ranker polled its readership to find out the most talented actors who’ve yet to win an Academy Award. The list is a murderer’s row of extremely gifted performers, though the main thing they all share in common is the sad fact that their names haven’t been called from the stage of the Oscars, and they haven’t had to give an Oscar speech. Some of these are jaw-dropping omissions. All 10 of them are true headscratchers. 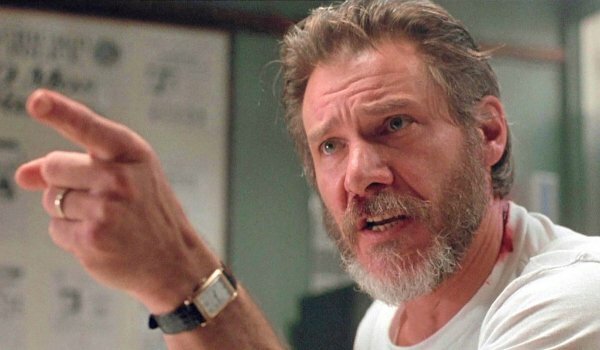 Here are the 10 actors who should have an Oscar by now, ranked by their worthiness, as well as the roles that should have won them a little gold man, in my humble opinion. Nominated: 3 times for acting, though he technically took home an Oscar as a producer on the Best Picture-winning 12 Years a Slave. Pitt’s also part of the team nominated for The Big Short, though not for his supporting turn in the solid ensemble. 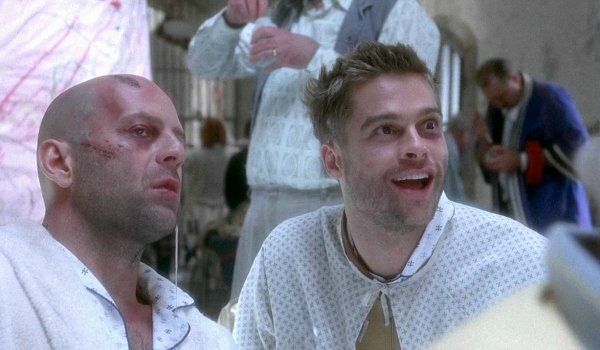 Should Have Won: For playing a deranged (but possibly brilliant) mental patient in Terry Gilliam’s Twelve Monkeys. Nominated: Once, in 1986 for Witness. Ford is the example that proves that box-office might doesn’t translate into awards success. The A-list legend has numerous money-making franchises on his resume, and an empty trophy case at home. Not that Ford hasn’t dabbled in dramatic fare. The Academy just hasn’t recognized him. Nominated: Twice, for a dramatic role (Chaplin) and a comedic role (Tropic Thunder). 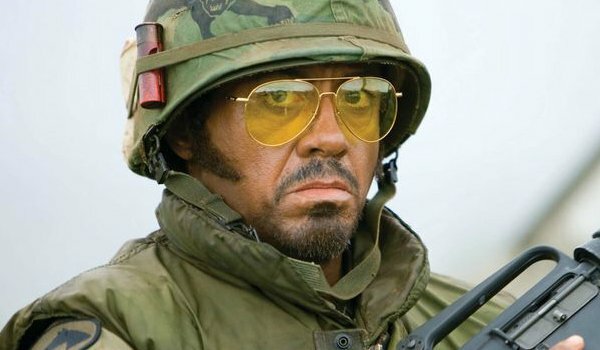 Should Have Won: For Tropic Thunder. Long before he sold his soul to Marvel, Downey was a versatile actor who’d surprise audiences with his choices. As great as he was in Wonder Boys, Less Than Zero, Chaplin and Kiss Kiss Bang Bang, his straight-arrow take on pretentious celebrity in Ben Stiller’s searing satire should have earned him an Oscar. 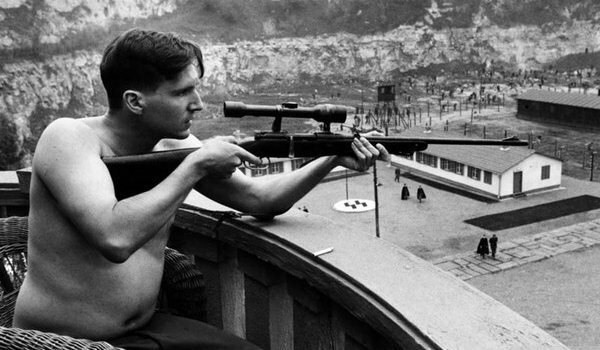 Nominated: Twice, for Schindler’s List (1993) and The English Patient (1996). Should Have Won: For Schindler’s List, where he played a monster of a man on screen (something the Academy usually devours). I also doubt anyone would complain if his work as the purely evil Voldemort had been recognized for an Academy Award. Nominated: Once, also for Schindler’s List. That’s right. Long before he was an action hero, kids, Liam Neeson was a respected thespian. Doing this list, I’m surprised that he hadn’t earned more Oscar nominations. Unless he breaks free from the action genre, his number’s going to stay at one. 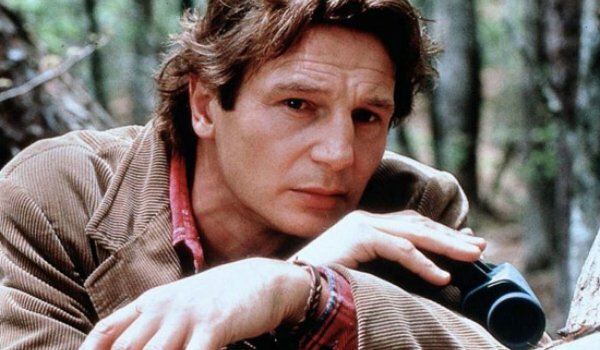 Should Have Won: For Nell, where the rugged and durable Neeson charmed audiences opposite Jodie Foster (who did grab an Oscar nominee for her work in the role). Nominated: Twice before, for Gods and Monsters (in 1998) and The Lord of the Rings: The Fellowship of the Ring (in 2001). 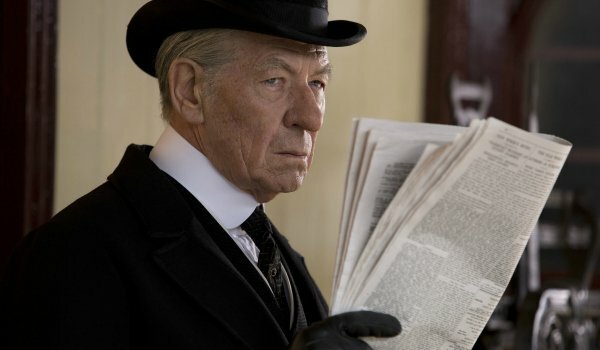 Should Have Won: This year, for Mr. Holmes, actually. Sir Ian was outstanding in Gods, and created an iconic character in the Rings series. But his portrayal of an aging, and fading, Sherlock Holmes was fantastic, and it’s criminal that his performance was overlooked by the Academy this year. Nominated: A veteran of the Oscar circuit, Ed Norton has been nominated three times for: Primal Fear; American History X; and the most recent Birdman. Should Have Won: For American History X. I loved Norton in Primal Fear and Birdman -- and he no doubt has fans from Fight Club -- but the actor transformed himself in every way possible for American History X, and that should have earned him the statue that year. Nominated: Three times, for his first Pirates of the Caribbean; the heartwarming Finding Neverland; and the dark and dreary Sweeney Todd: The Demon Barber of Fleet Street. 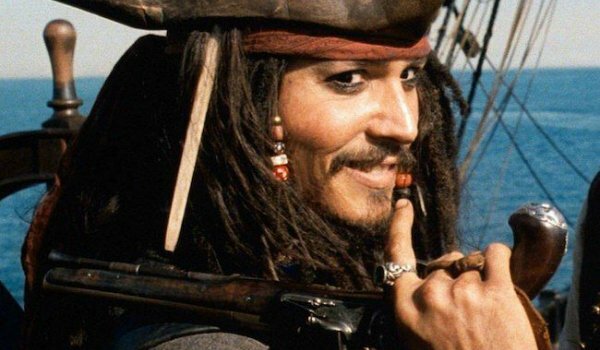 Should Have Won: As much as I’d like to recognize some of the roles Depp created with Tim Burton (from Edward Scissorhands to Ed Wood), I think Johnny Depp did Oscar-worthy work in either Donnie Brasco or the first Pirates movie, where he lost himself in the boozy, swooning Jack Sparrow. Nominated: Leo has been nominated a whopping five times (!!) for his performances, including the nod he has this year for The Revenant. You’d be hard-pressed to find an analyst who doesn’t believe this will be the year that DiCaprio finally brings an Oscar home. 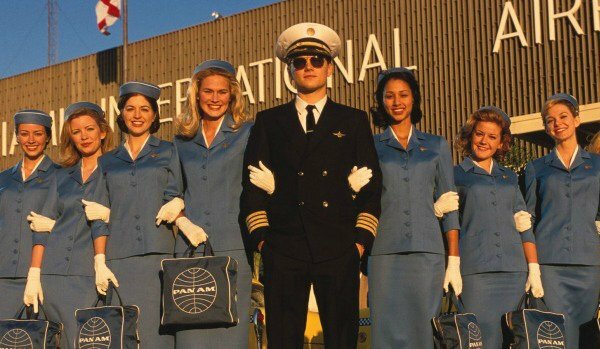 Should Have Won: So many to choose from, but I’m going to go with Catch Me If You Can, a movie that traded on DiCaprio’s charisma to present him as a witty con artist, but also drew on his emotional chops to sell the tragedy of the life decisions that set his character down the criminal path. Nominated: Once. Once! Seriously. Burn the Academy down. What’s the point of this whole charade if the brilliant Gary Oldman only has one Oscar nomination, for the dead-dry Tinker Tailor Soldier Spy? Ridiculous. Should Have Won: Where do we begin? Sid and Nancy? JFK? True Romance? Leon: The Professional? The Contender? The Dark Knight? 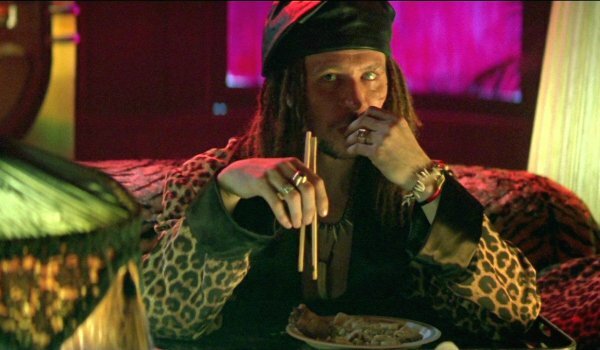 Gary Oldman may not NEED an Oscar… but he certainly deserves one. Wouldn’t you agree? Which Actor Deserves The Oscar More?